Coming soon in more than a dozen languages. "Harvell has written an entertaining and eye-opening aria of a book." 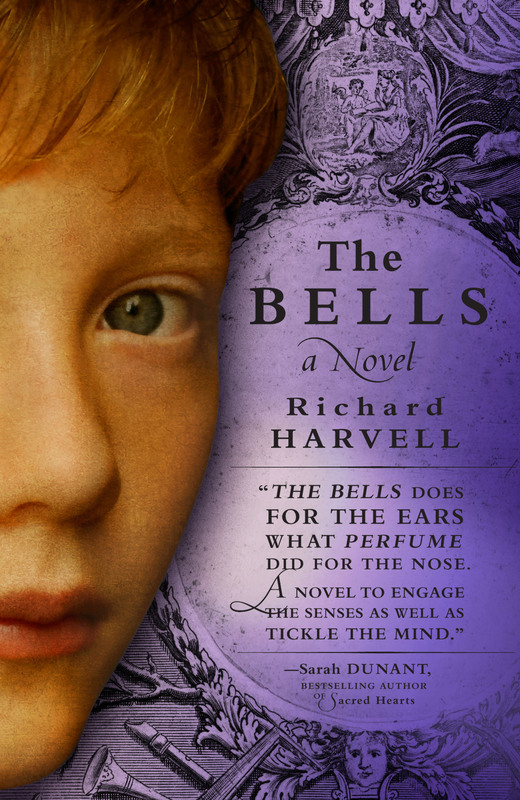 "The Bells does for the ears what Perfume did for the nose. A novel to engage the senses as well as tickle the mind." "Wrenching and painfully triumphant.... A poignant and acutely told story of the human spirit; highly recommended."